Brought to the public by the world’s premier culinary college, The CIA at Copia is a “foodie wonderland” (The New York Times). Take a class in our state-of-the-art teaching kitchen. Enjoy tasting events and food “Conversations.” Relive history in our Chuck Williams Culinary Arts Museum. Feast on garden-picked ingredients in our restaurant, and play bocce and relax in our patio. But most of all, immerse yourself in the wonderful world of food! Have you ever dreamed of cooking in a modern, fully equipped professional kitchen? Or pondered how to pair food and wine? What about learning how to cook from a CIA chef? You can do all that and more here at Copia! 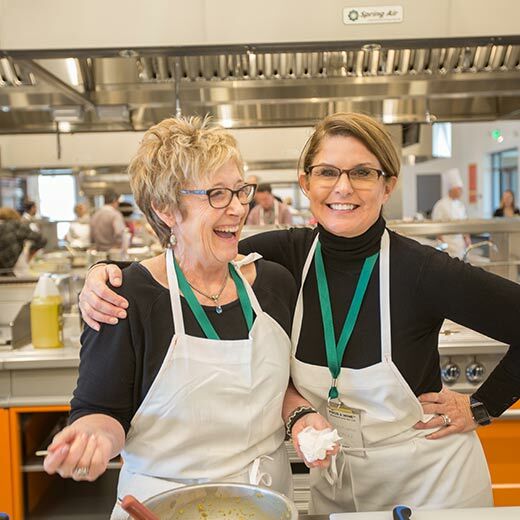 We offer a wide variety of public cooking classes for every skill level, with expert guidance from the CIA’s industry-leading instructors. Showcasing fresh seasonal produce from the Copia garden, sustainably raised meat and seafood, and other high-quality provisions, The Restaurant at CIA Copia offers a memorable and delicious dining experience in downtown Napa. The CIA’s world-renowned passion for culinary excellence will shine through in your meal. The Store at CIA Copia sells culinary artifacts from one of the donors to the Chuck Williams Culinary Arts Museum. Own a part of the collection! 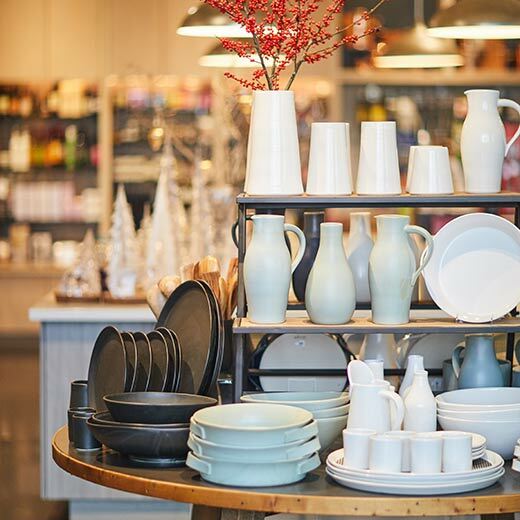 Rare culinary antiques exclusive to the CIA, stunning dinnerware, handmade jewelry, French linens, and CIA logo apparel are just some of the many top-quality items you’ll find in our retail store. It’s the perfect place to peruse for unique gifts and other treasures for the home, bar, and garden. 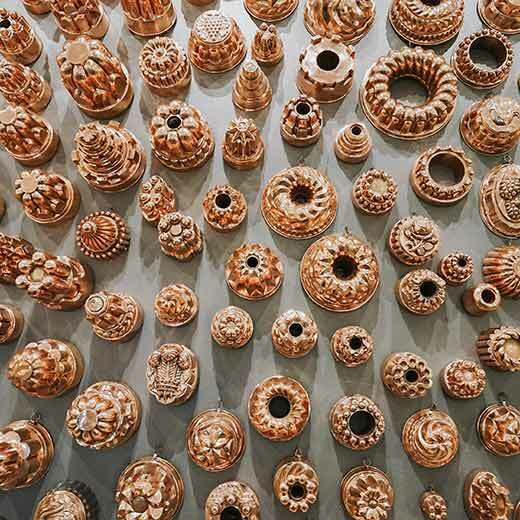 More than 4,000 culinary artifacts await you in our impressive Chuck Williams Culinary Arts Museum, including our picture-worthy wall of rare copper molds, animal-shaped tureens, and a plethora of other culinary curiosities. Feel free to explore our other rotating exhibits. We have an exact replica of the prep kitchens used at the Bocuse d’Or competition in Lyon, France. Team USA trains at Copia! 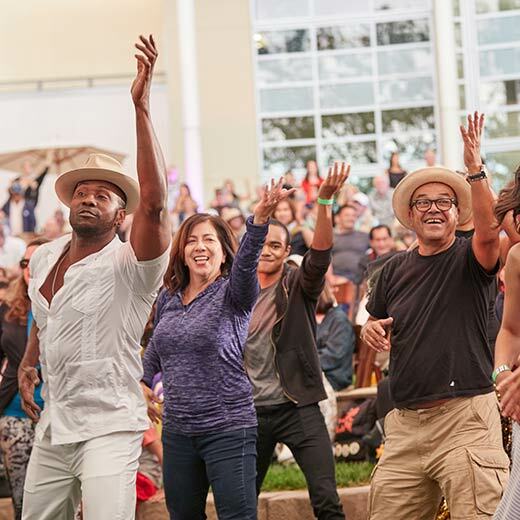 Keep coming back to Copia for a variety of exciting events throughout the year, such as our Bud Break Festival, Stars and Stripes Celebration, Ciderfest, Oktoberfest, Holiday Marketplace, and more—all accompanied by enticing food and drink selections from the CIA! 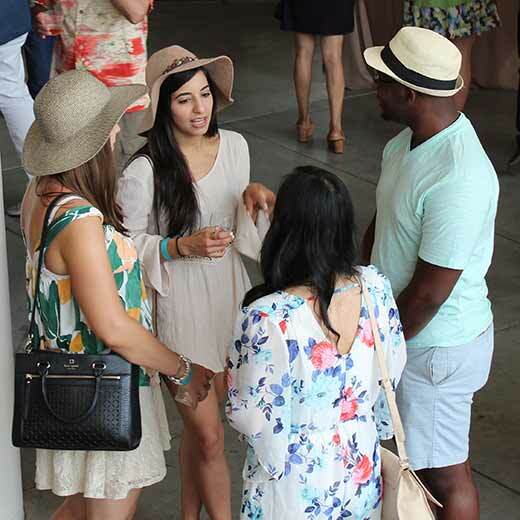 Whether you’re planning a wedding, corporate event, holiday party, or other celebratory affair, The CIA at Copia is the ideal venue. Only the CIA can deliver this level of culinary expertise and gracious hospitality, in the breathtaking, world-famous Napa Valley. 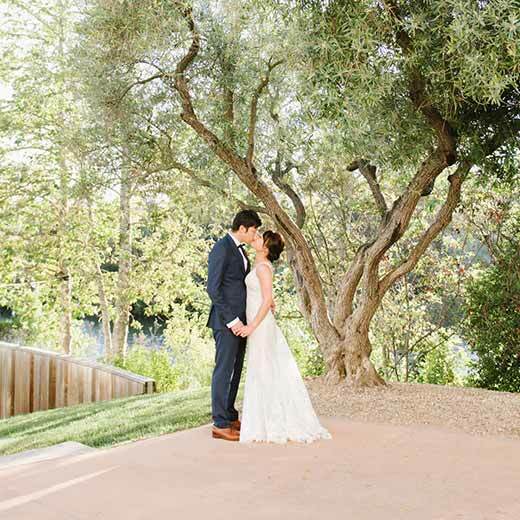 Enjoy your special day in style—choose from our versatile spaces and let our talented team work with you to make your event picture-perfect. 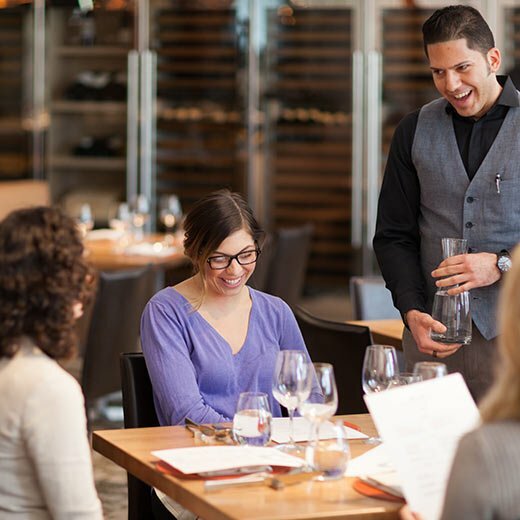 With a vibrant restaurant and countless tasting and hands-on experiences, The CIA at Copia is an awe-inspiring playground for food and wine lovers. Come take a class, shop in our store, taste a variety of wines, and dine with us. Experience the CIA at Copia!